Super Duper Gamer Team Entertainment: From the Source: Square-Enix... Final Fantasy fest! 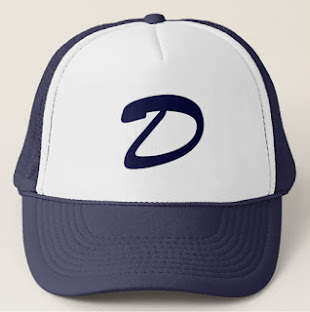 From the Source: Square-Enix... Final Fantasy fest! You can consider this post a Final Fantasy fest... as we make our way closer and closer to E3 2016! 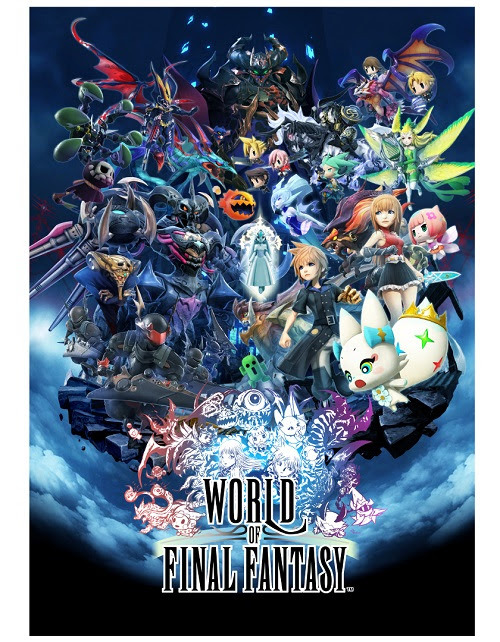 LOS ANGELES (June 6, 2016) – Welcoming a new generation of gamers, SQUARE ENIX®’s WORLD OF FINAL FANTASY™ is set to release in North America for the PlayStation®4 computer entertainment system and PlayStation®Vita handheld entertainment system on October 25, 2016. The newly released English-language trailer offers fans a fresh glimpse of the game, featuring iconic FINAL FANTASY® monsters and adorable heroes. The trailer expands the FINAL FANTASY universe for a new generation of players while also providing long-time players a nostalgia-filled journey to the series’ roots. In WORLD OF FINAL FANTASY, players lead a pair of twins, Reynn and Lann, through the land of Grymoire on a search to rediscover their lost memories. Throughout their adventure, players will collect, raise and battle adorable beings of classic FINAL FANTASY lore, including cactuar, chocobo® and behemoth, to create customizable, strategic tower combinations to take on the most challenging of opponents. Hands-on opportunities with the game will be available at the Square Enix booth at this year’s E3. 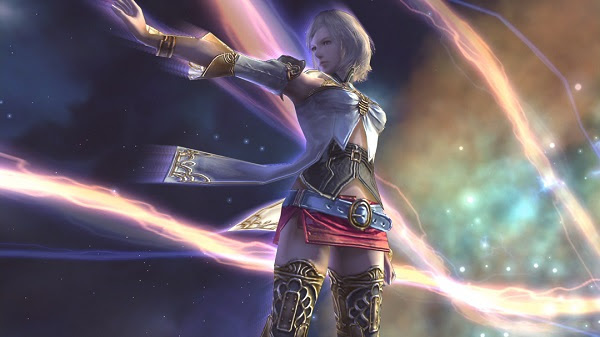 FINAL FANTASY XII THE ZODIAC AGE will be coming to the PlayStation®4 system in 2017. New Playable Content including 24-player Raid and Challenging Dungeons. ● New mounts, hairstyles, crafting recipes, emotes and more.